Since 1955, SARSEF has been inspiring the next generation of thinkers. SARSEF programming includes year-round educational outreach to teachers, parents, and students, with an emphasis on underrepresented populations including rural and low-income households. 66,000 underrepresented and rural students directly benefit from STEM Outreach programs. 1,000 teachers received free, professional development in hands-on STEM learning best practices. 98% of students reported that participation in SARSEF programs increased their likelihood of choosing a STEM college major or career. 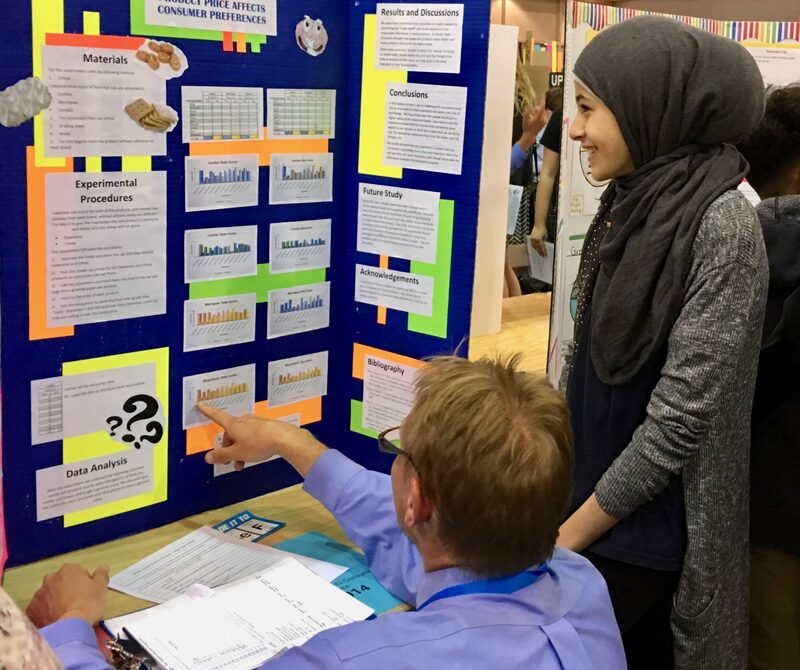 15% of schools participating in Science Fair scored higher on AIMS & AZ Merit than those not. participating for the FOURTH year in a row! This includes Title I schools! 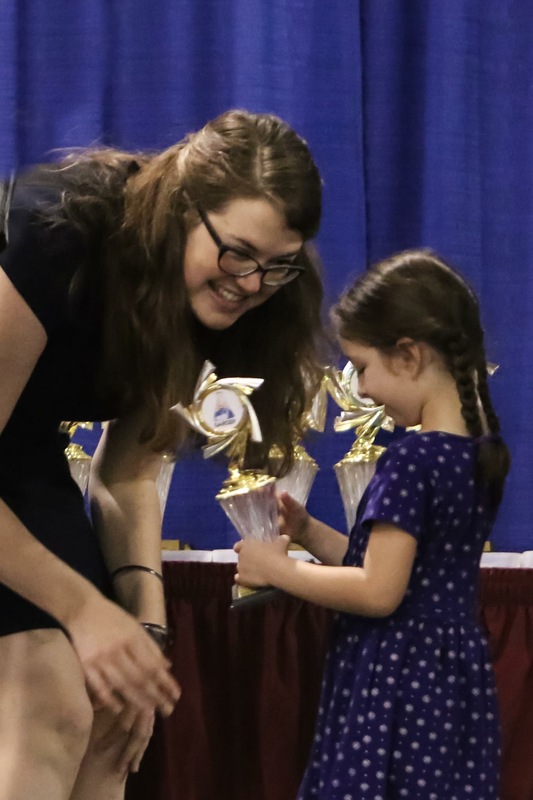 You are important to their future and will benefit by investing in this remarkable pipeline of thinkers and innovators.Our sponsors are critical to the youth who benefit from SARSEF’s programs. Sponsors receive a number of excellent benefits.